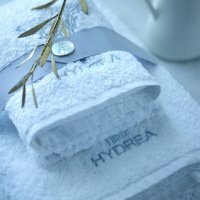 We are sure you will find the one that suits you perfectly! 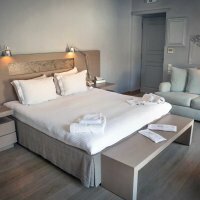 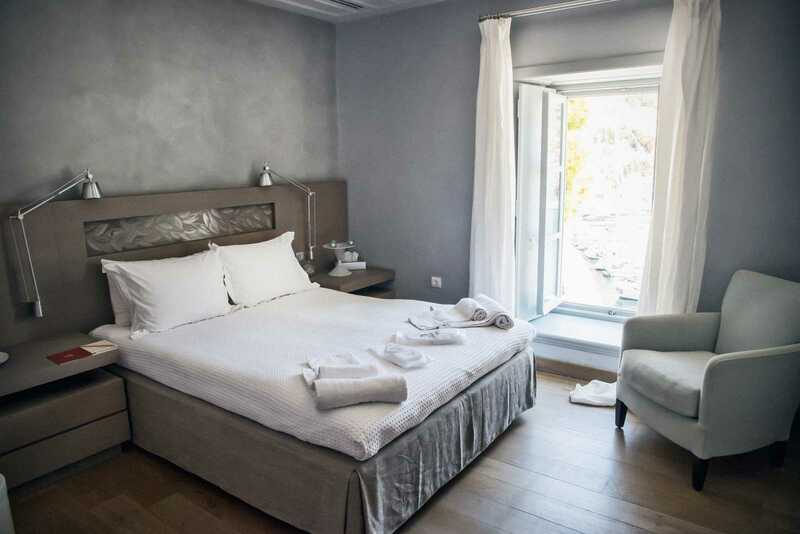 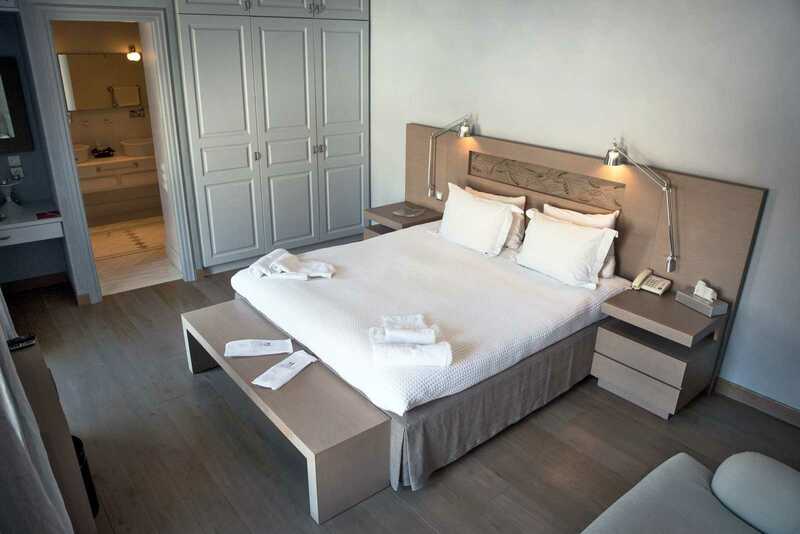 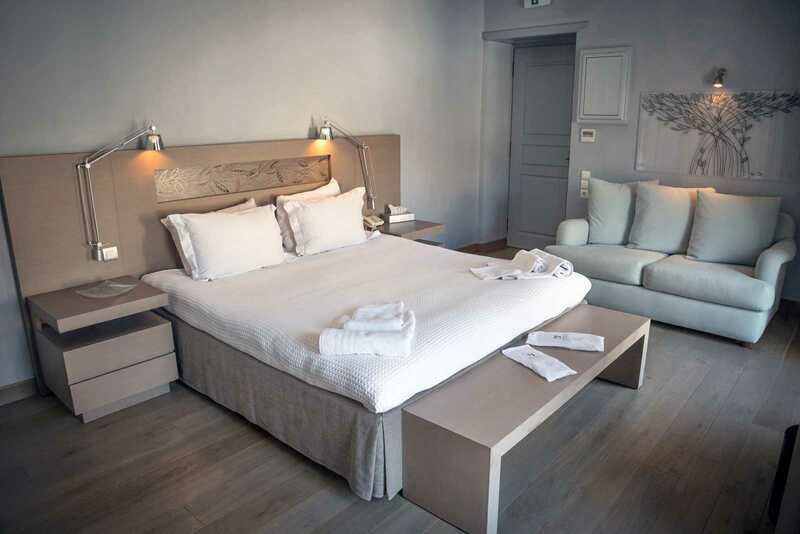 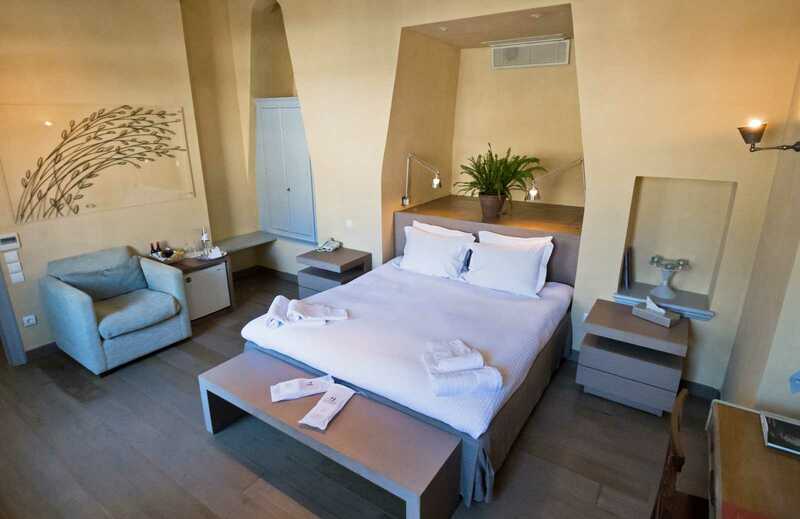 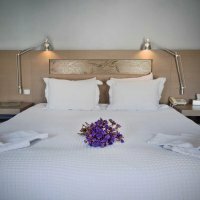 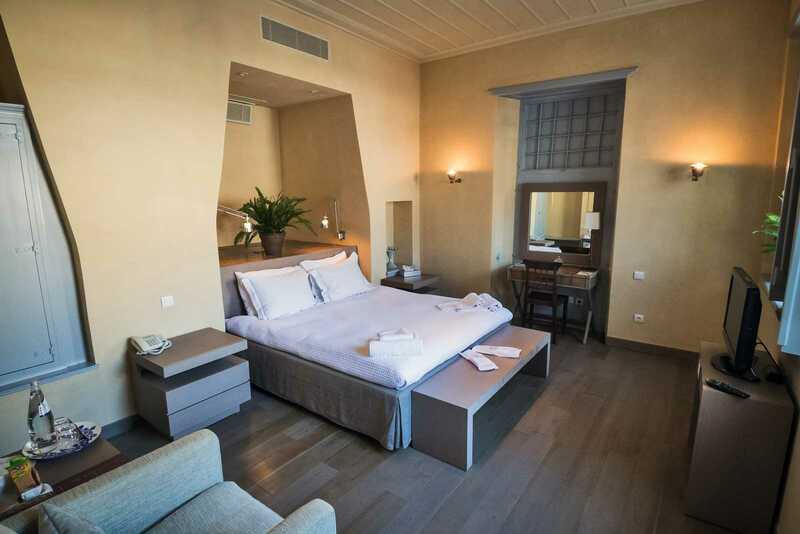 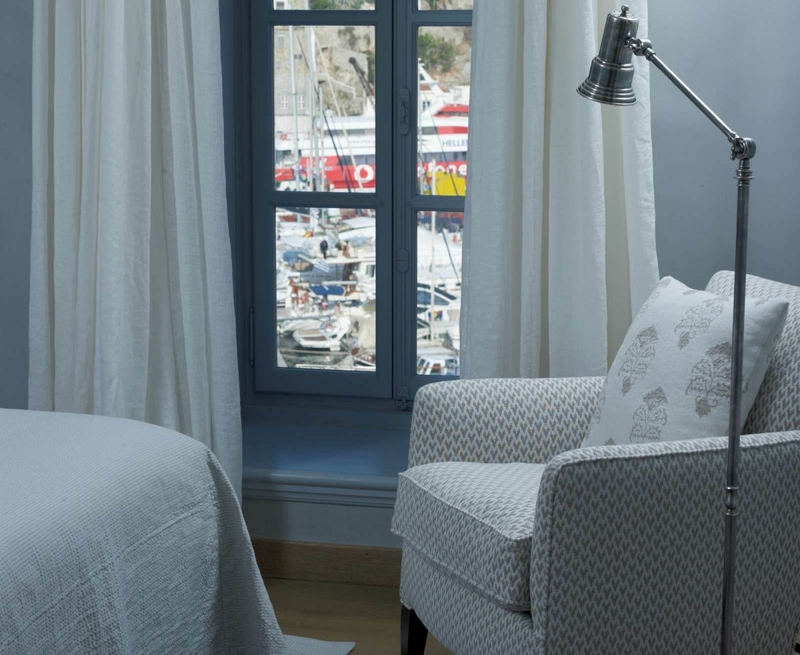 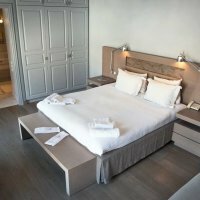 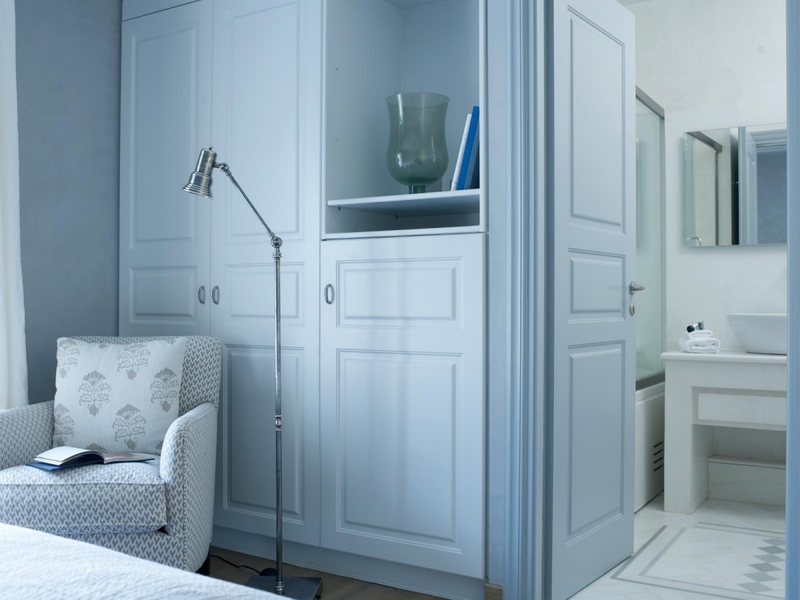 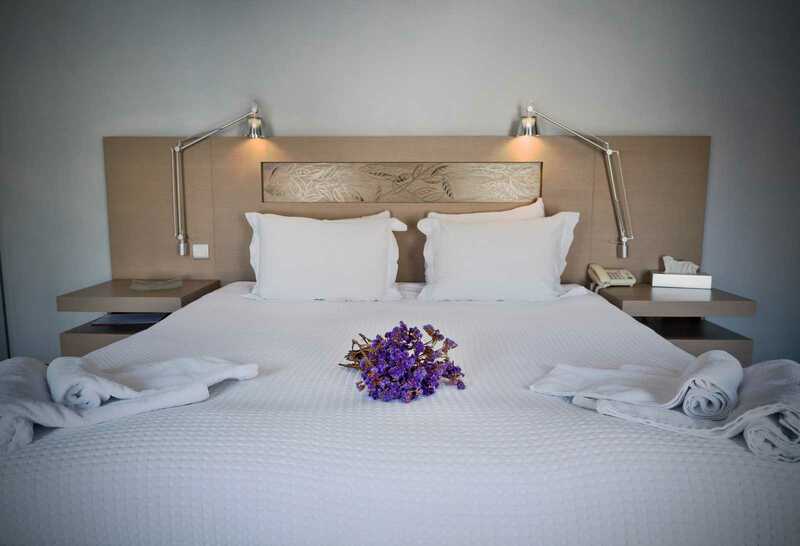 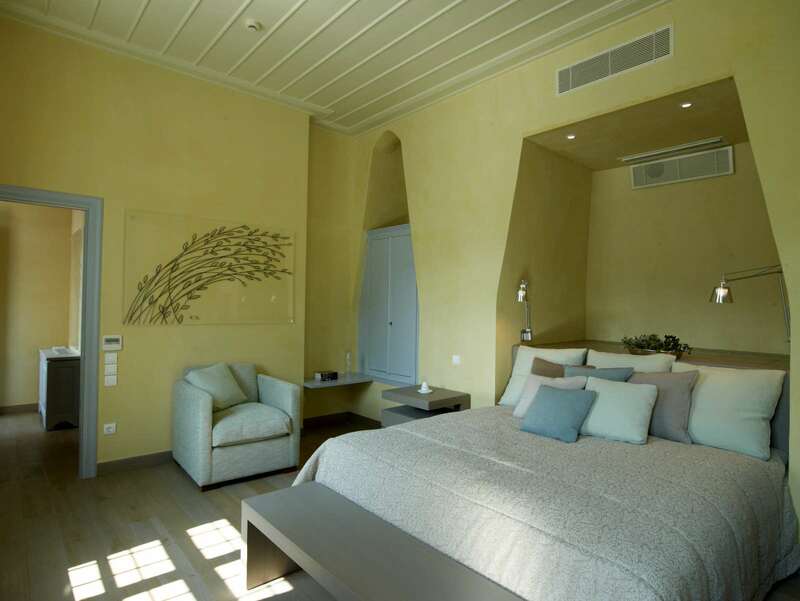 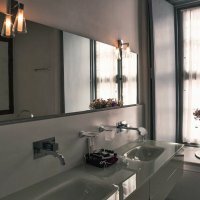 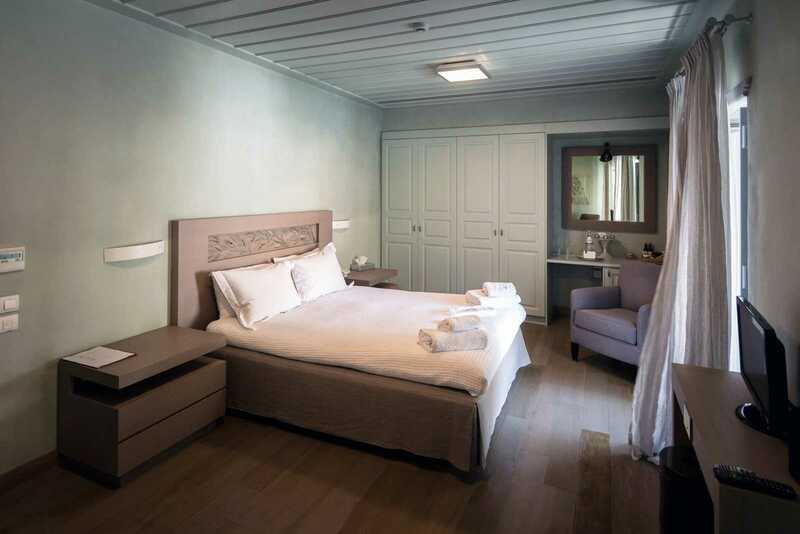 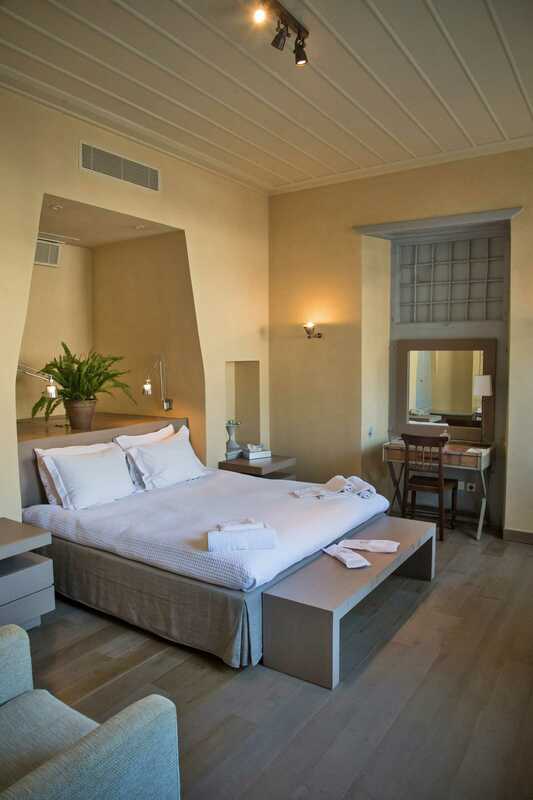 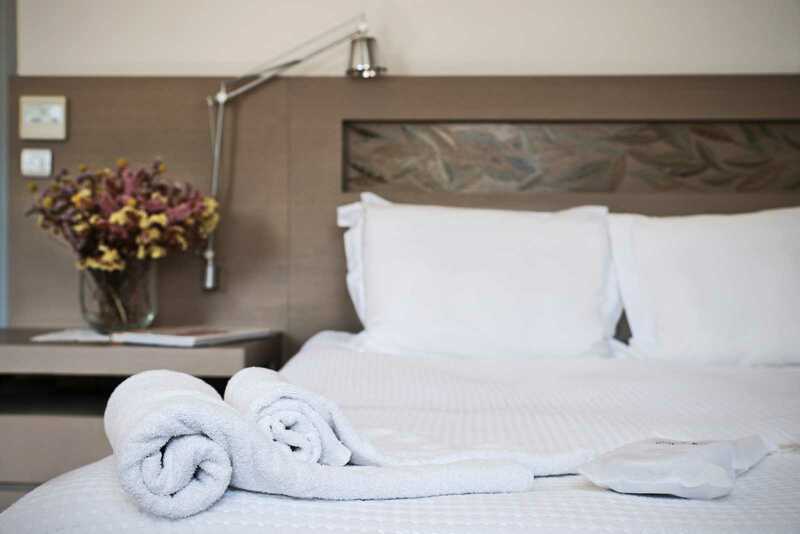 Our Master Suite With Sea View is the ideal residence for luxurious accommodation in Hydra. 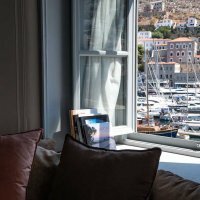 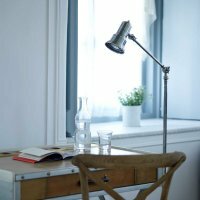 Α spacious and bright place, offers superb views over the sea and a picturesque wake up just in front of the atmospheric harbor. 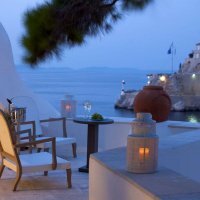 A love at first sight! 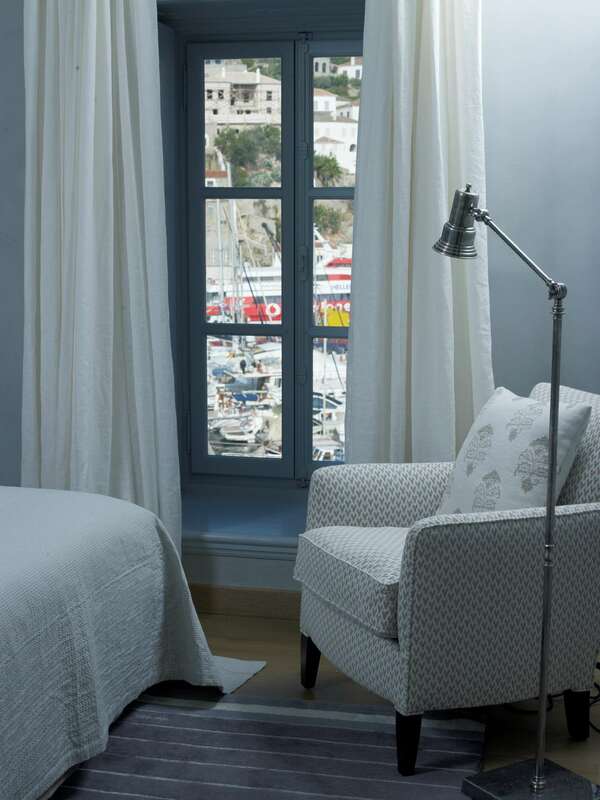 An amazingly designed suite with a wonderful view of the Port. 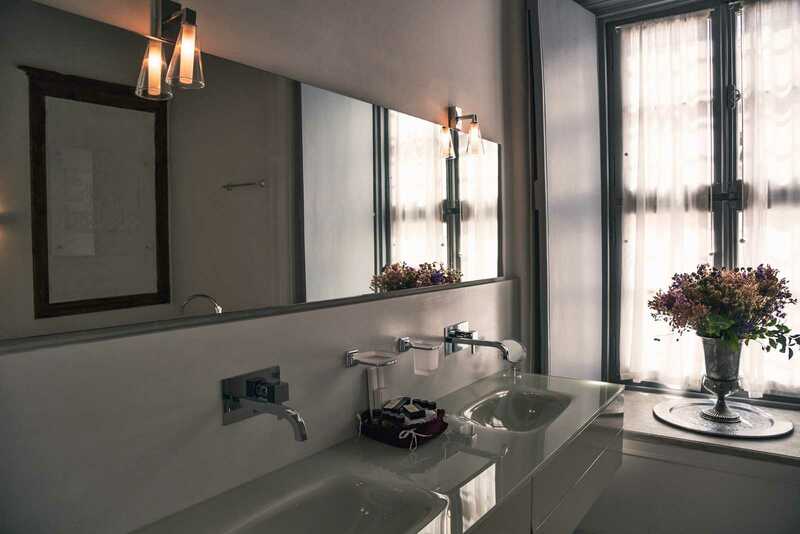 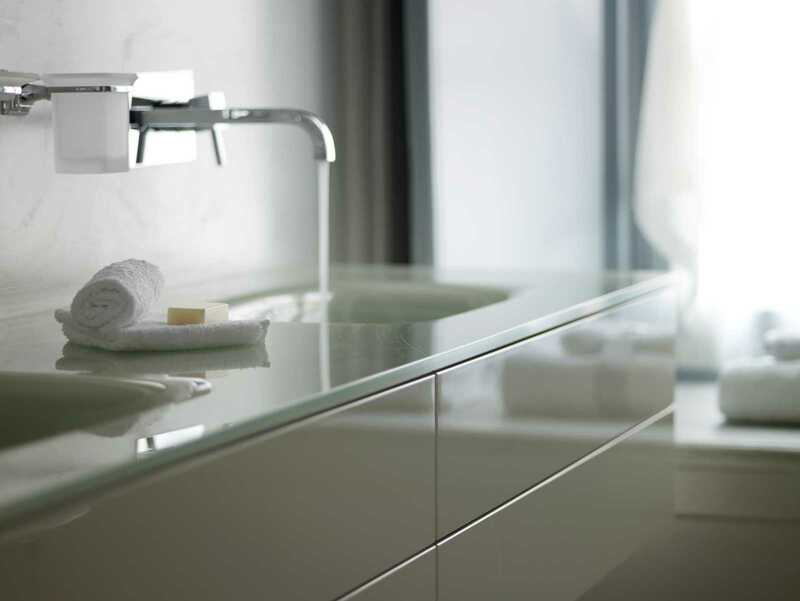 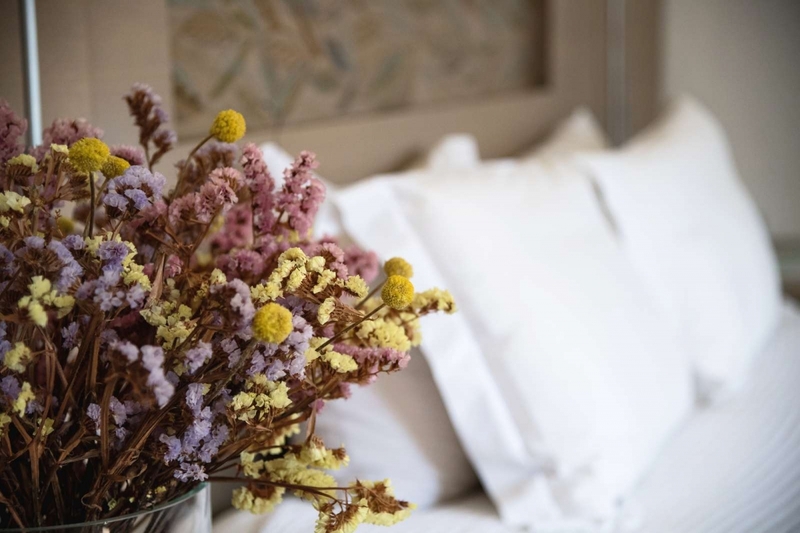 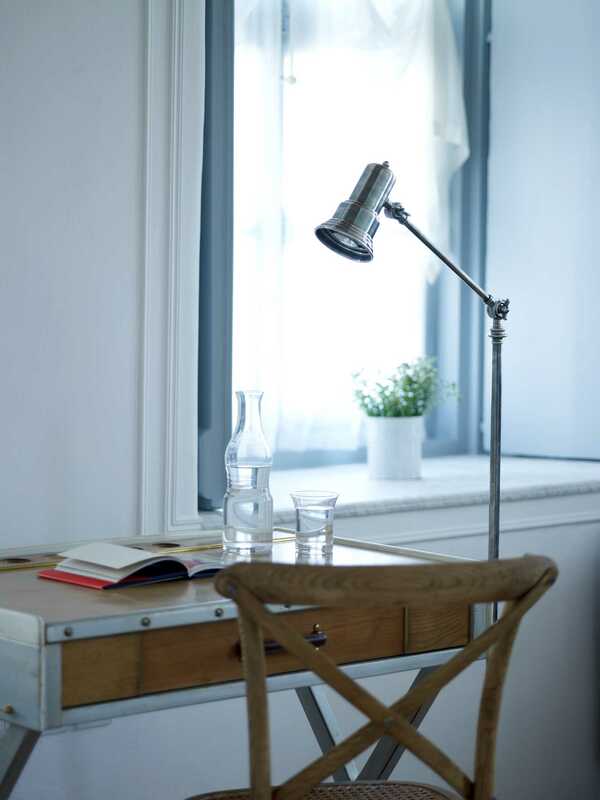 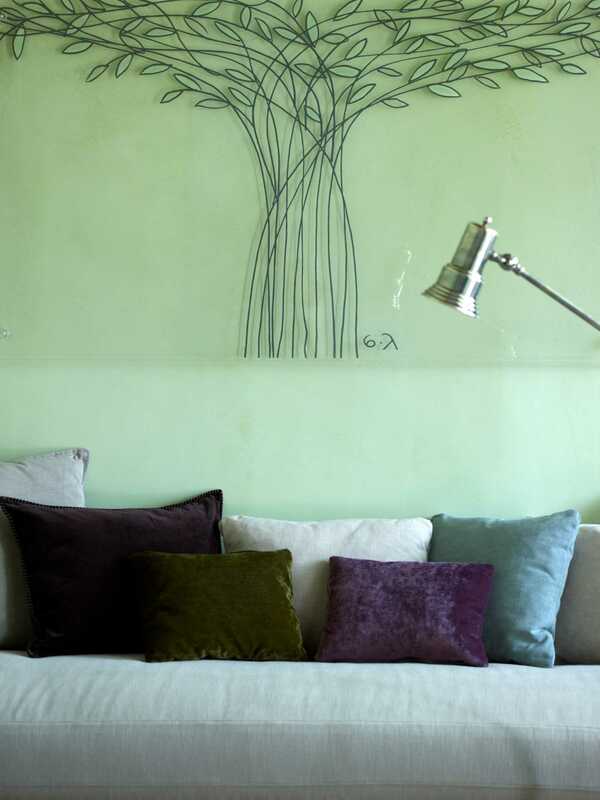 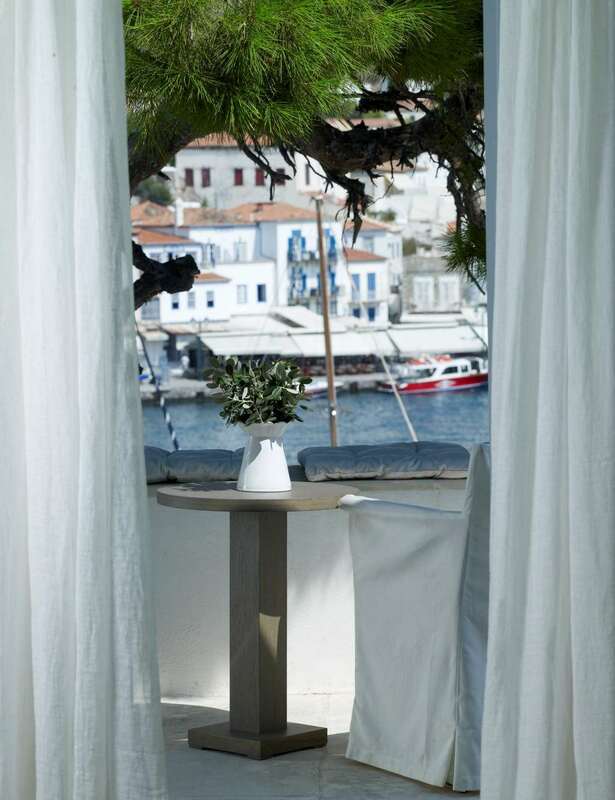 Charmed with natural colors, offers guests an absolute feeling of freshness and tranquility. 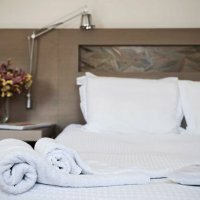 No wonder guests are reluctant to leave! 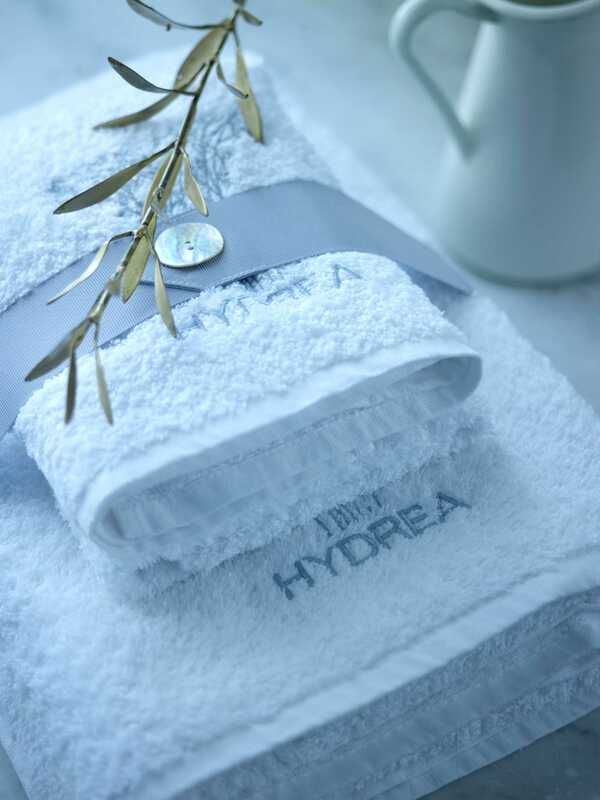 The crown jewel of Hydrea, this suite makes you feel the exclusive hospitality more than any other. 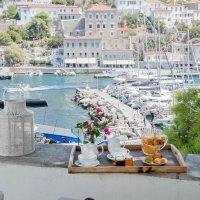 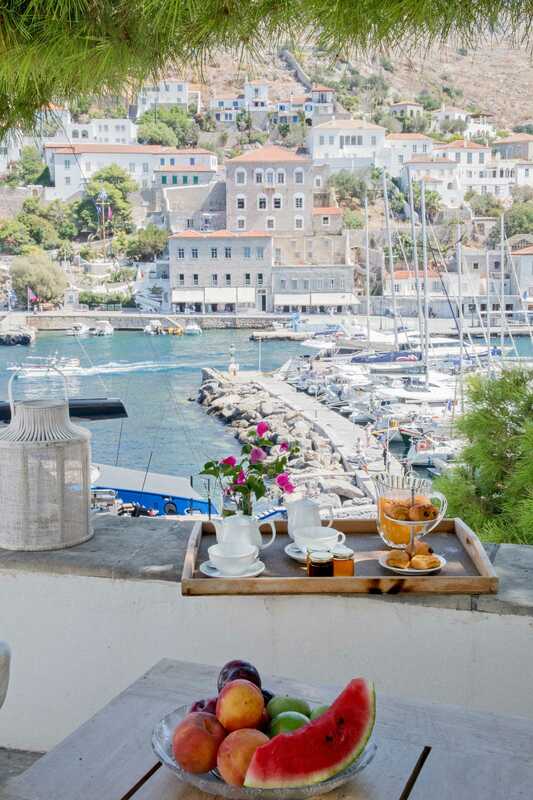 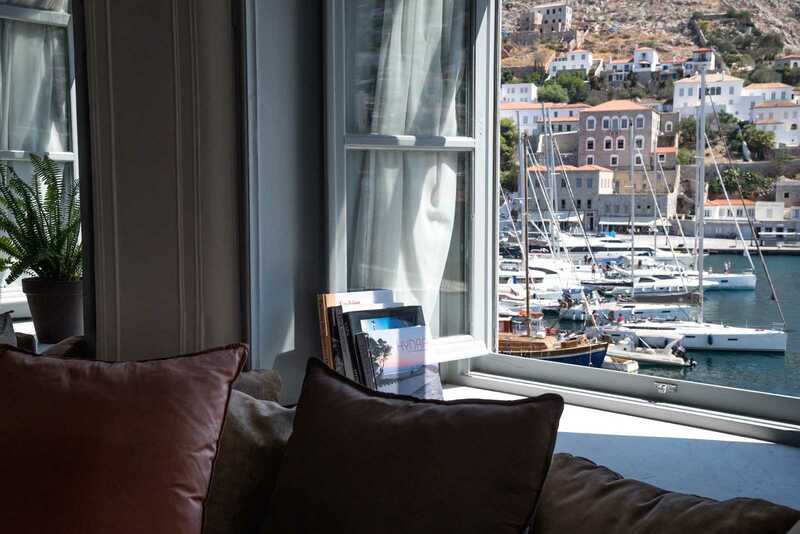 Thanks to its private balcony, it is perfect for those who love to enjoy their afternoon aperitivo or their morning coffee overlooking the picturesque harbor of Hydra. 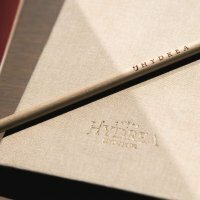 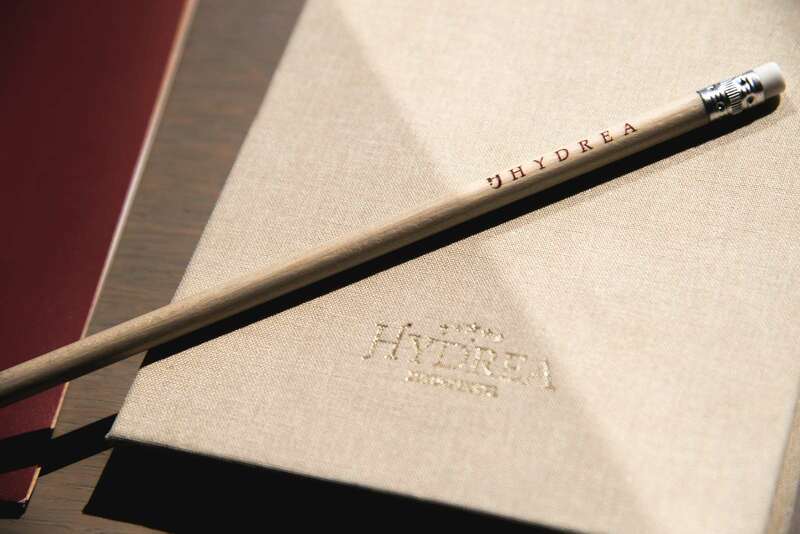 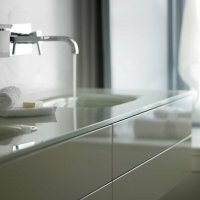 Enjoy a unique sense of hospitality at Hydrea’s junior suite. 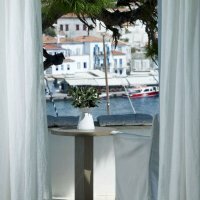 Distinguished by the fineness of the decoration and combined with the exquisite views of the blue, this suite touches perfection for a unique accommodation experience. 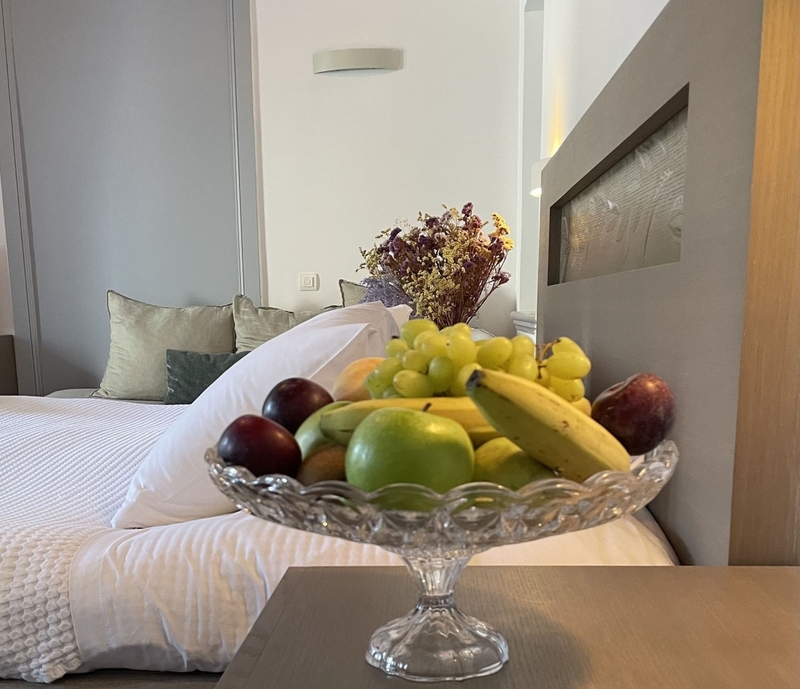 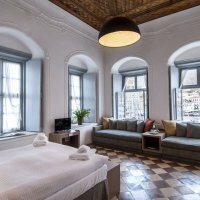 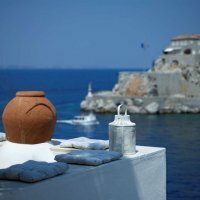 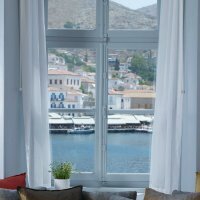 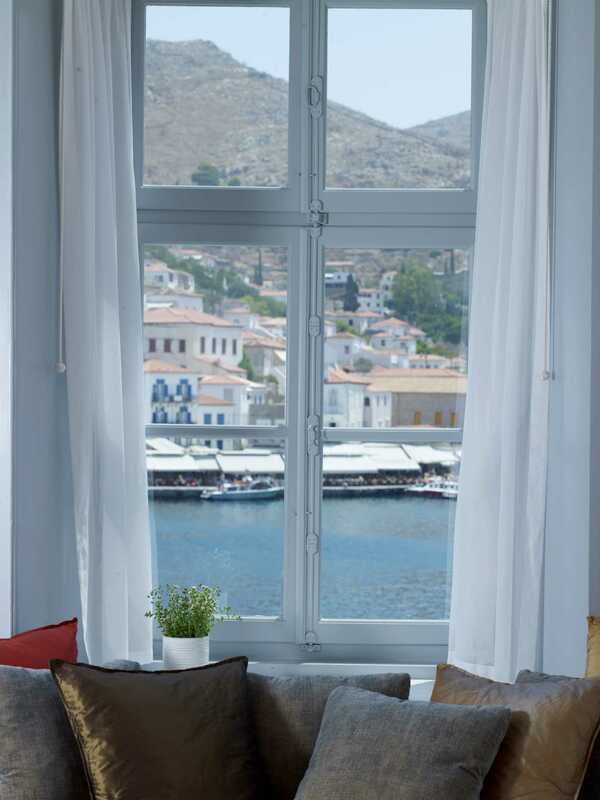 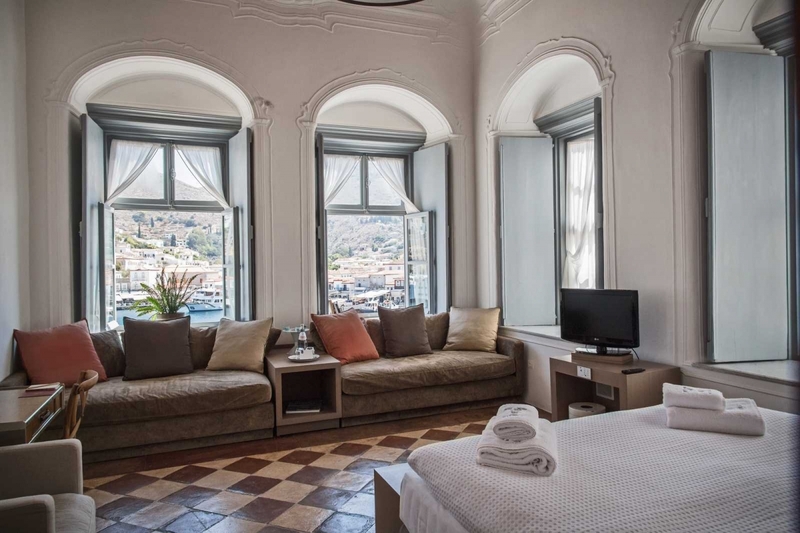 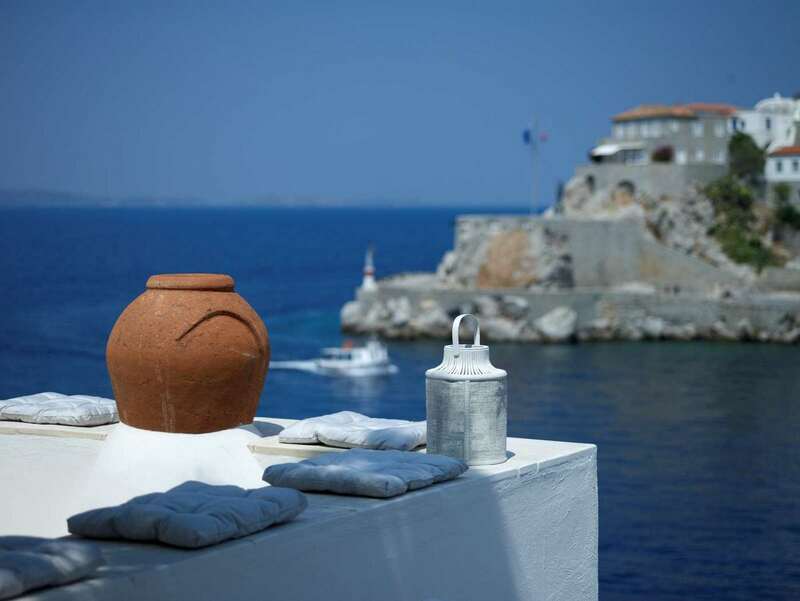 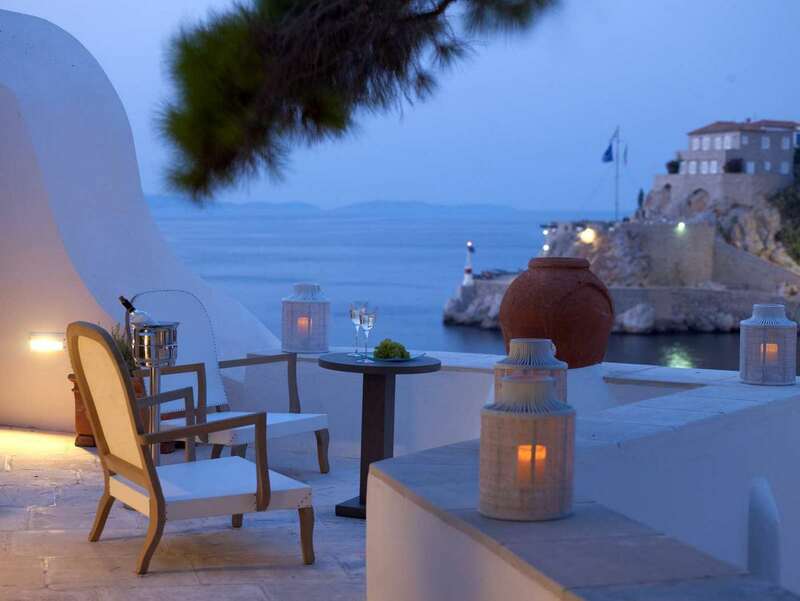 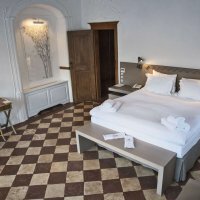 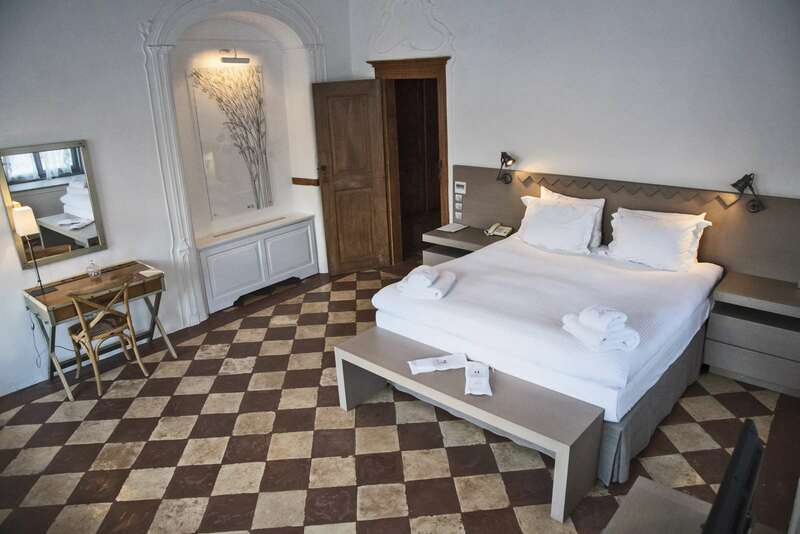 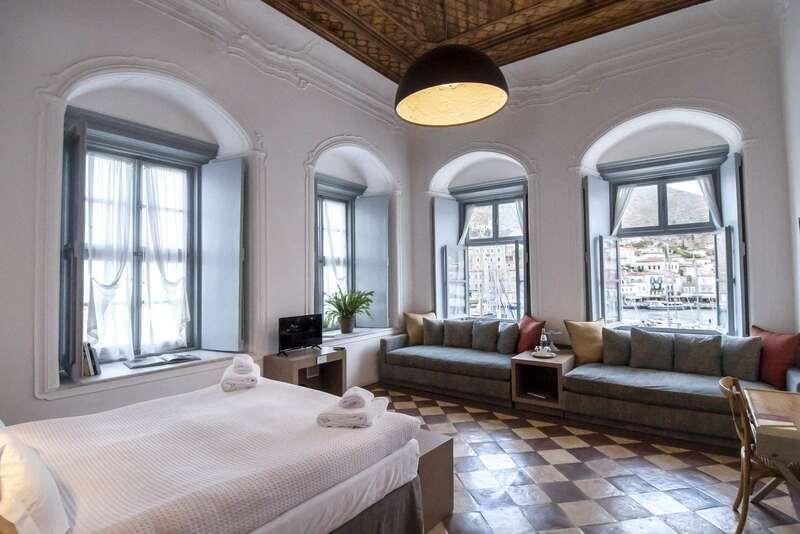 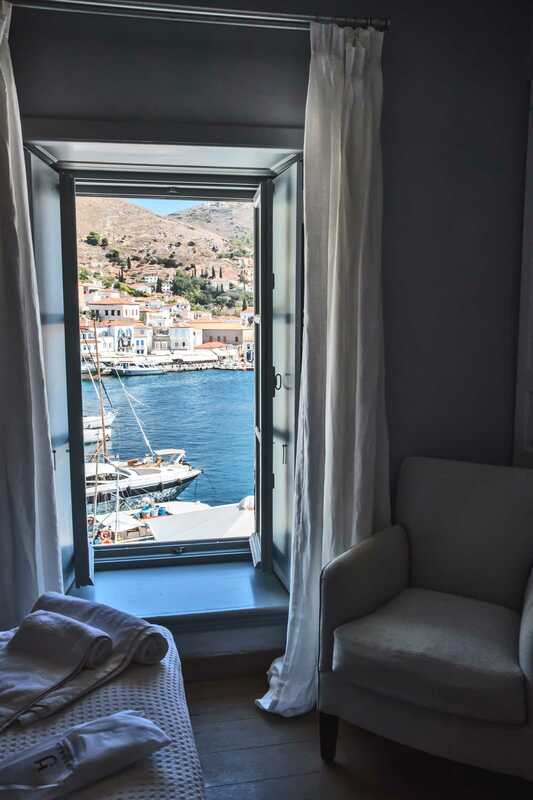 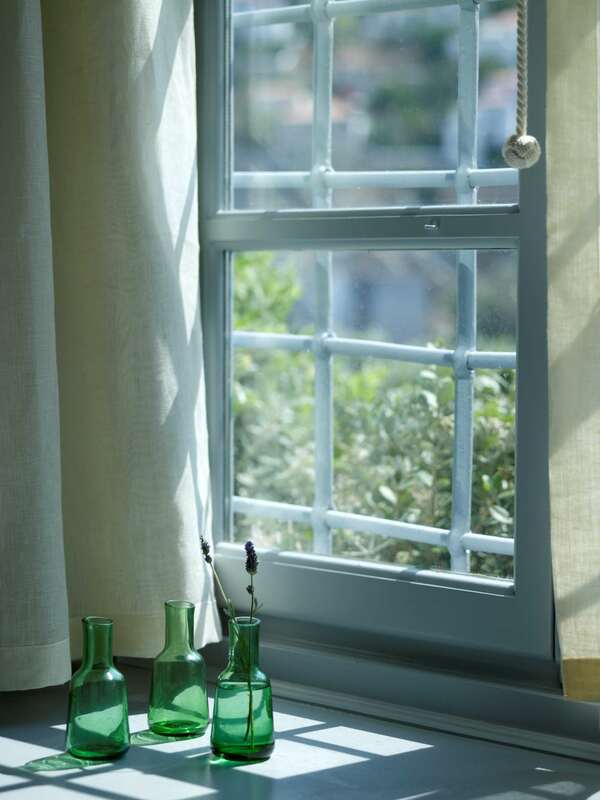 Choose a luxury junior suite overloooking the town and explore the beauty of Hydra at your feet. 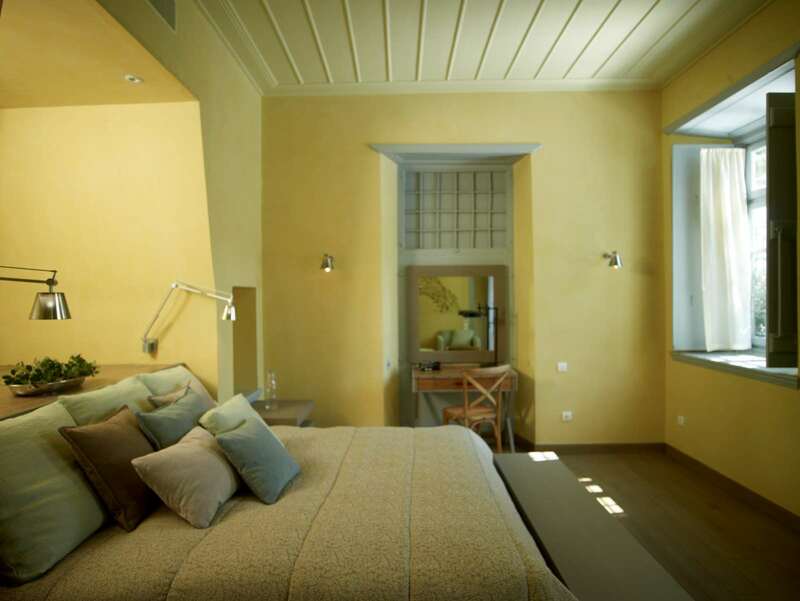 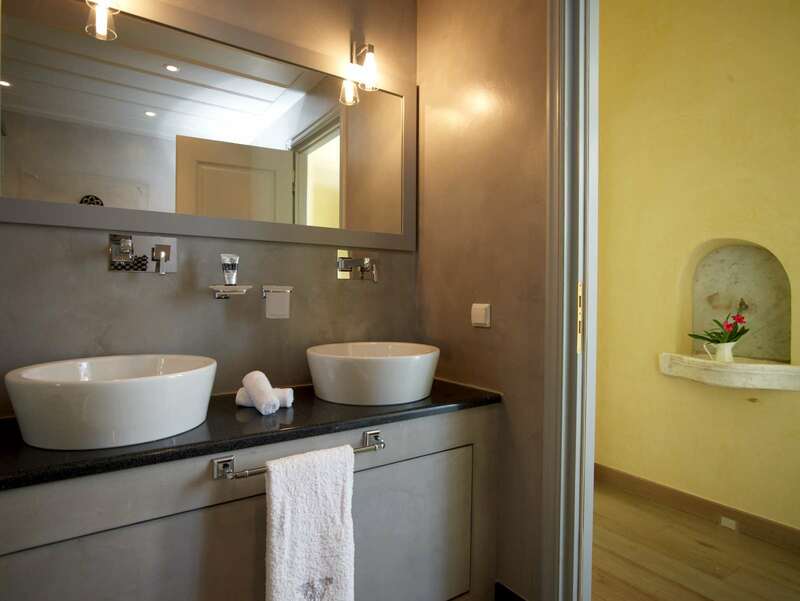 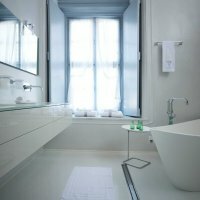 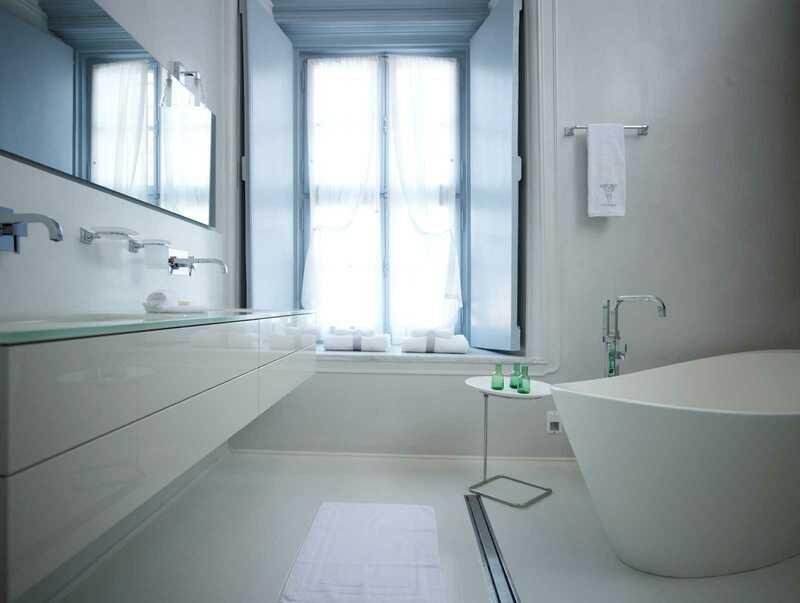 Fully charmed with the yellow colour, this suite offers an uplifting and illuminating relaxation experience.